Let's create a new world together! Would you ever jump from a huge tall springboard? Yes, it is also desirable so that the bones remain intact? 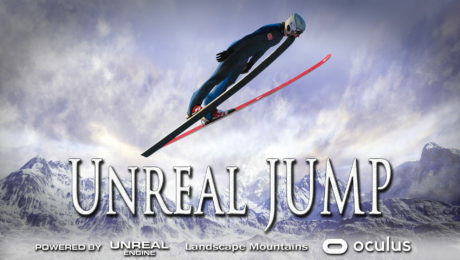 Now you will have this opportunity thanks to a new film from our studio called Unreal Jump. Enjoy the extreme without risking your health, the main thing is that you will perceive everything as if you are really doing it. You will have several attempts, but this does not mean that in the end you will definitely win) You will need to train a lot to reach the band! But this is the interest! 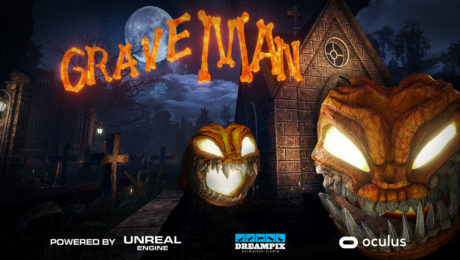 Compete with friends, earn points, it’s real! Already on all attractions X-machine! And here’s the movie trailer. 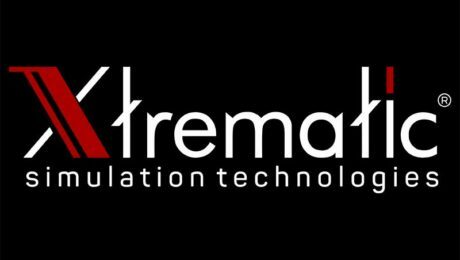 We would like to inform you that our animation studio Dreampix is now cooperating with Xtrematic, which is engaged in manufacture and sale of amusement virtual reality equipment, we will now work together to produce and adapt films for VR Simulator Extreme-Machine.